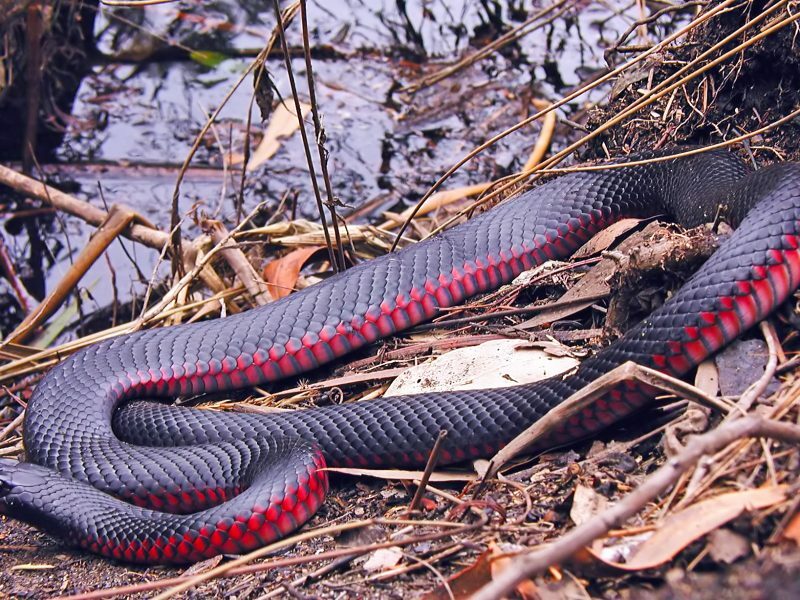 How well do you know Australia’s most adorable-slash-critically-endangered species? Ever wished your favourite animal could be a baby forever? 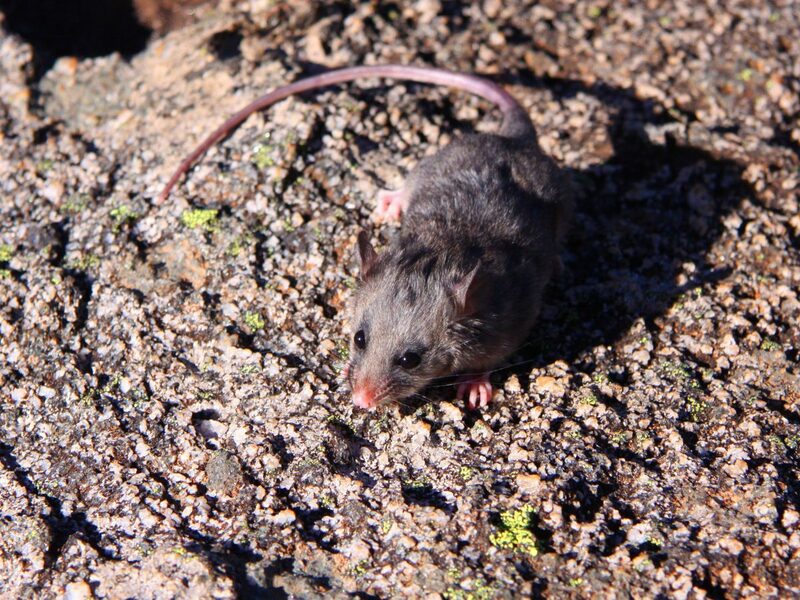 This little furball isn’t a mouse: it’s a tiny possum, and one of Australia’s rarest creatures, living exclusively in Australia’s alpine region at 1400m and higher. 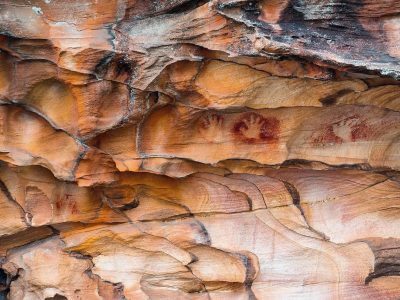 Get to know a bit more about this hardy little mountain marsupial. 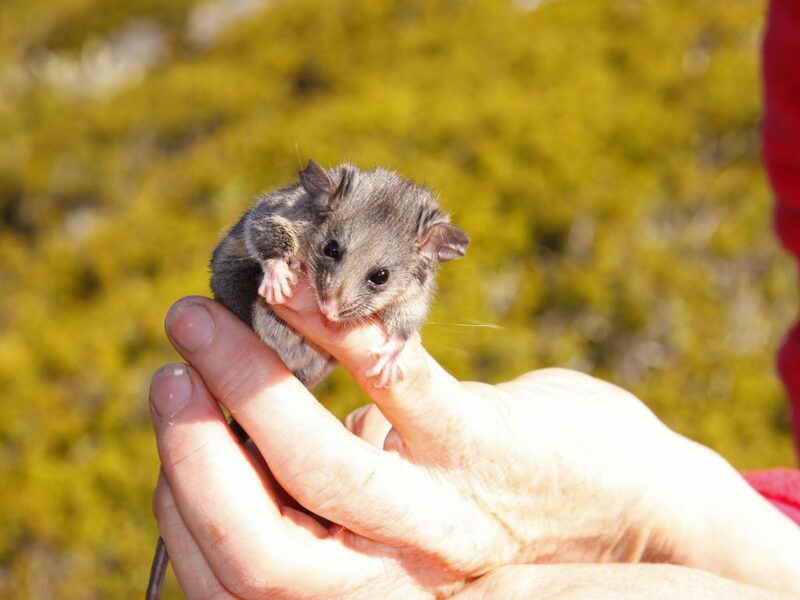 The mountain pygmy-possum was once named the ‘Rarest Creature on Earth’ by The Guinness Book of Records. But how? One day in 1966, a little furball wandered into a ski lodge, and someone was smart enough to put down their hot toddy and realise it wasn’t a rodent. LOOK AT THOSE EYES! 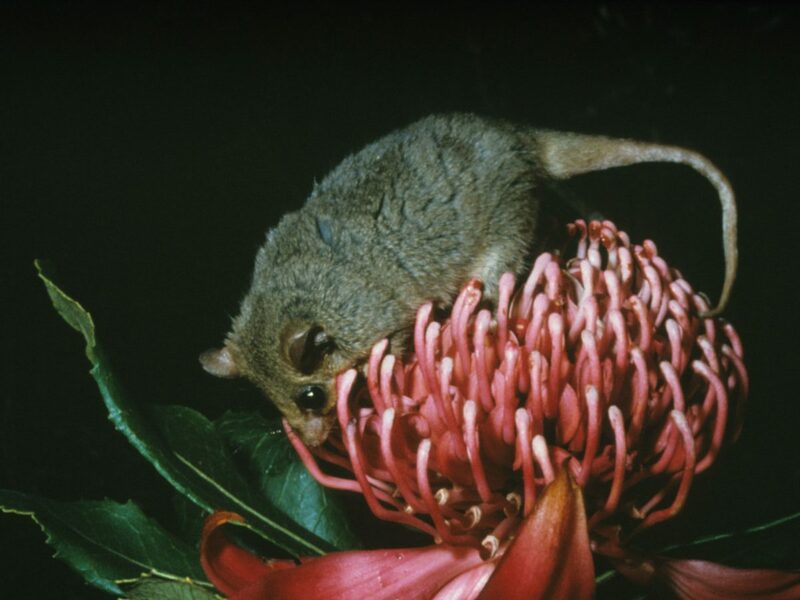 On the left, you’ve got the mountain pygmy-possum. Cuteness overload. 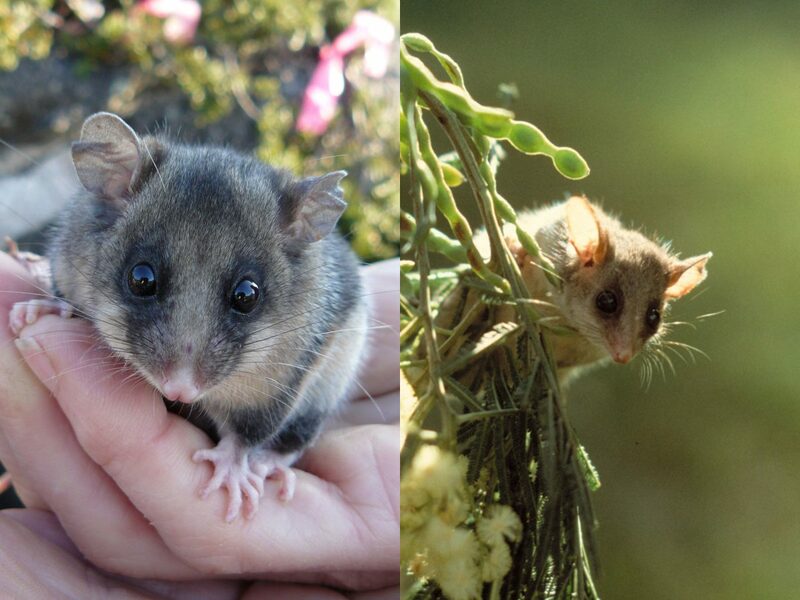 On the right, its smaller, and also endangered but equally squee-inducing cousin, the eastern pygmy-possum. Tasty! 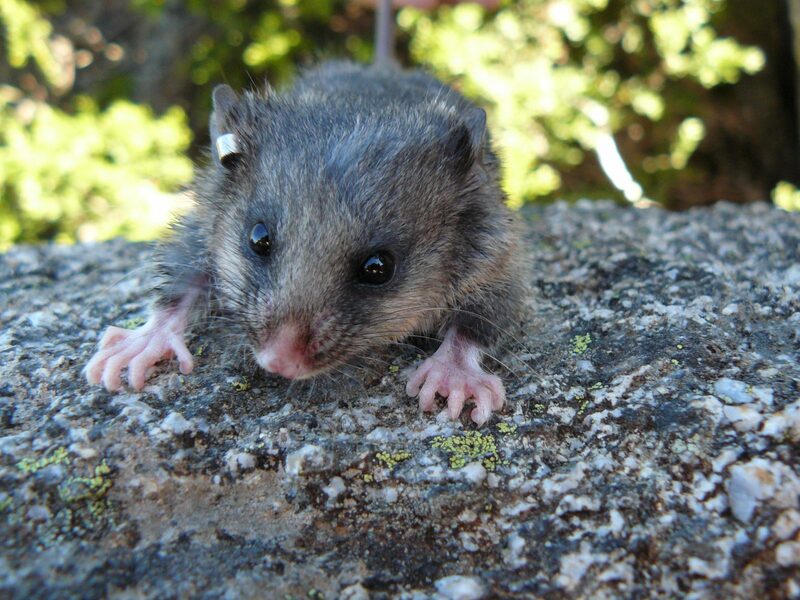 This possum gorges on food before hibernating, packing on the weight to a whopping, um, 80g. 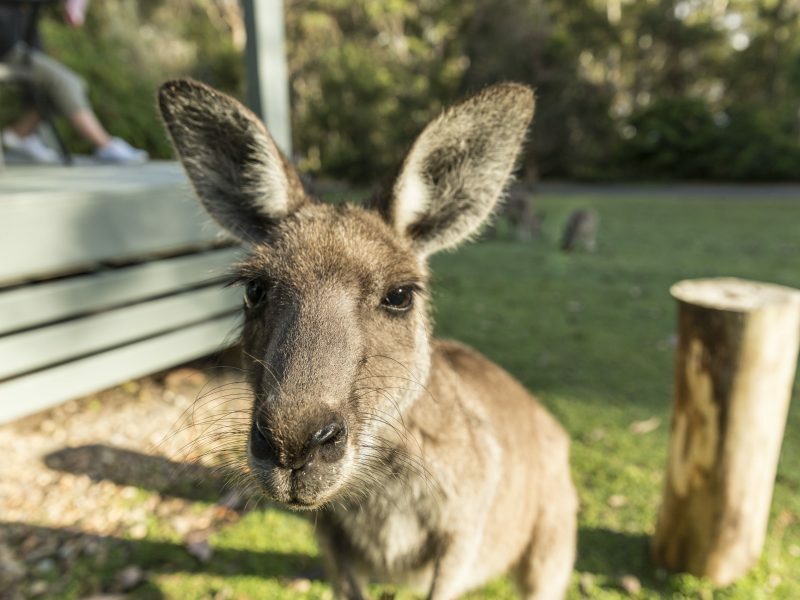 Take note snowboarders: these mini marsupials often leave a stash of snacks nearby for when they wake up, so watch your step. 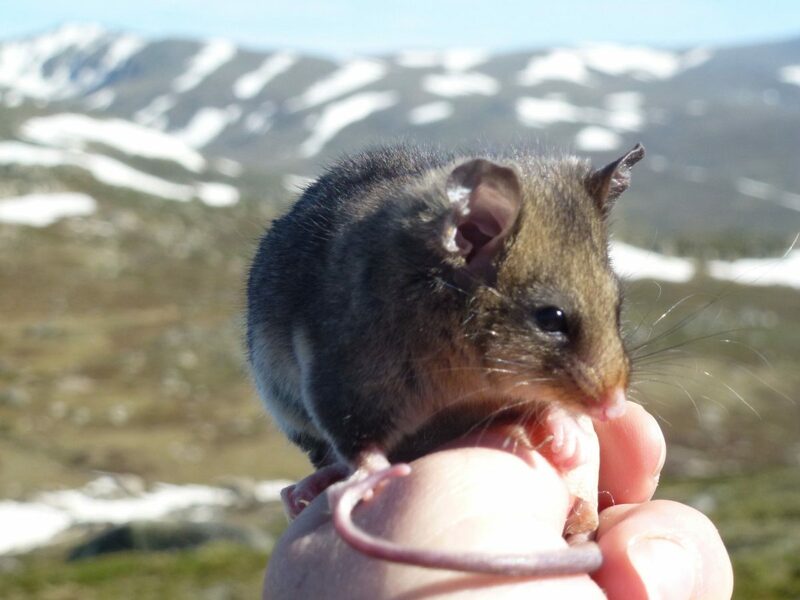 Like a lot of Aussies, this species punches above its weight: it’s our only native mammal that lives solely in an alpine habitat. 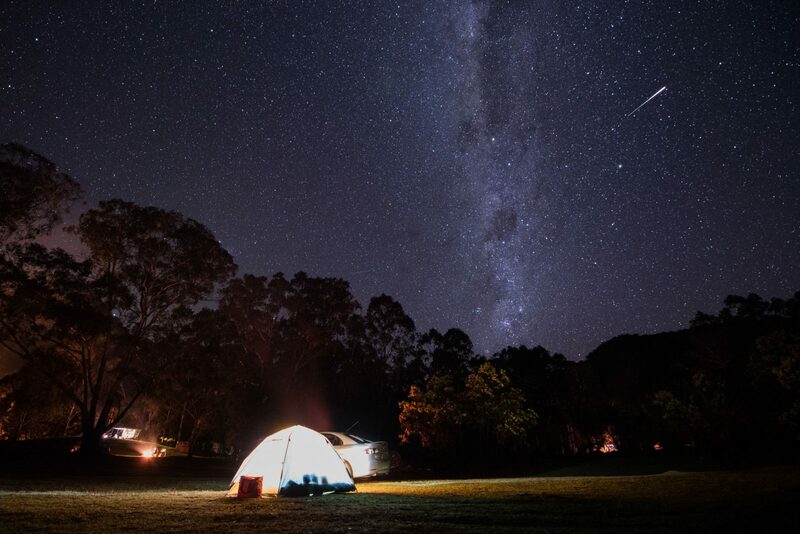 Some good life goals right there. 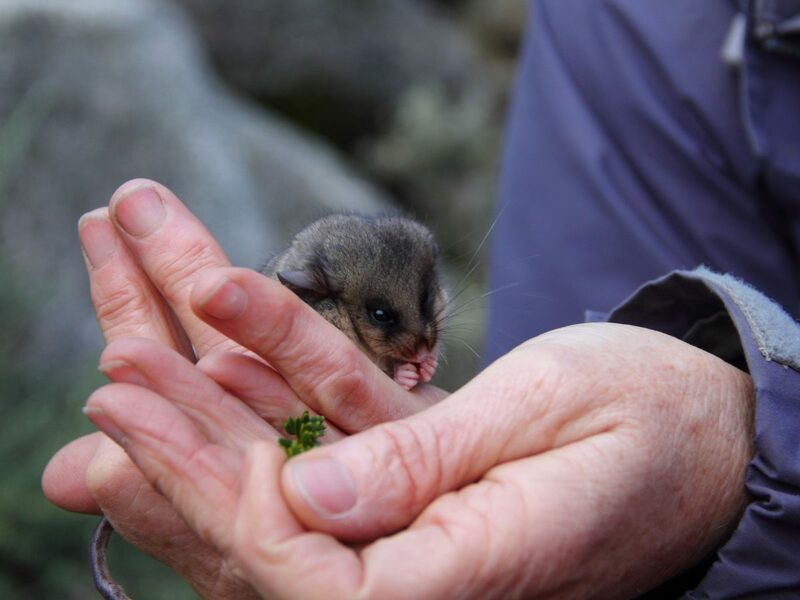 The mountain pygmy-possum is two steps away from total extinction with only a few thousand left in the wild, meaning this cutie is on the critically endangered list. 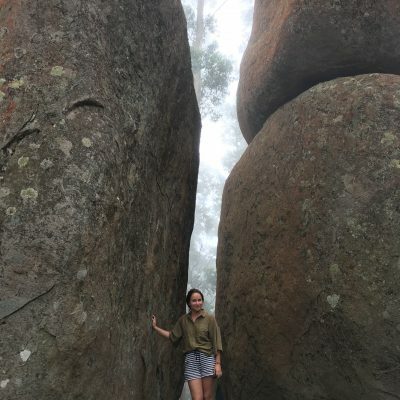 Habitat degradation, climate change, feral predators and inbreeding are the greatest threats to the last remaining populations around Mount Kosciuszko (NSW), Mount Bogong (Vic), and Mount Buller (Vic). 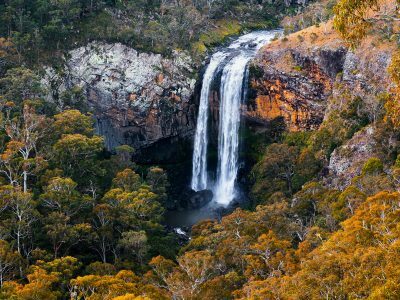 There’s still hope for the Mountain Pygmy-possum with the Saving our Species program managing three specific sites for this endangered species in NSW. 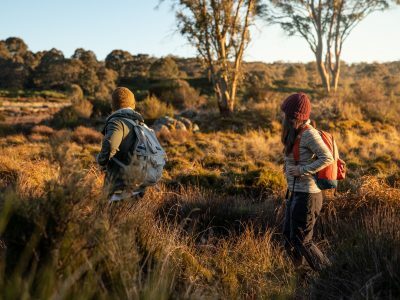 Get involved and help save threatened species by joining a volunteer or citizen science program in a national park near you. 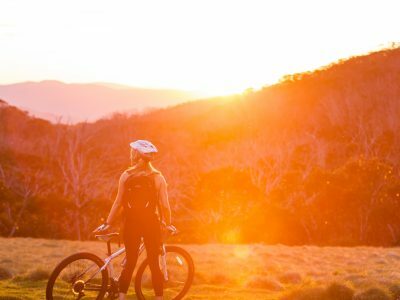 It’s great way to spend time in nature and make new friends too!